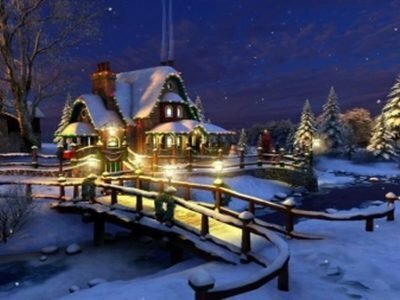 The study revealed that more than 51 per cent of Delhities sleep post mid-night and around 35 per cent sleep less than six hours daily. Unfortunately, this alarming trend is not only limited to Delhi but it is a nationwide phenomenon as the study as was conducted across 8,000 Indians living across the metros. 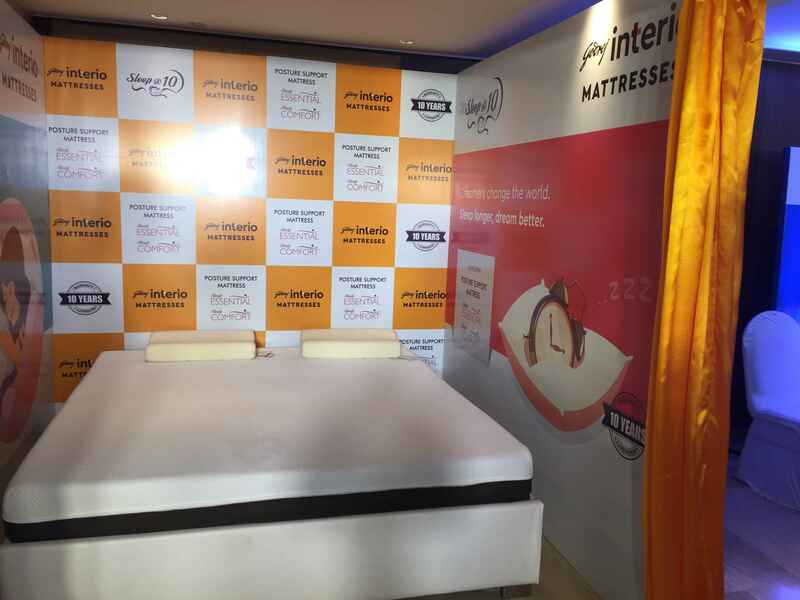 To get undisturbed sleep and thereby derive various health and productivity benefits, Godrej Interio has launched the revolutionary Posture Support Mattress. 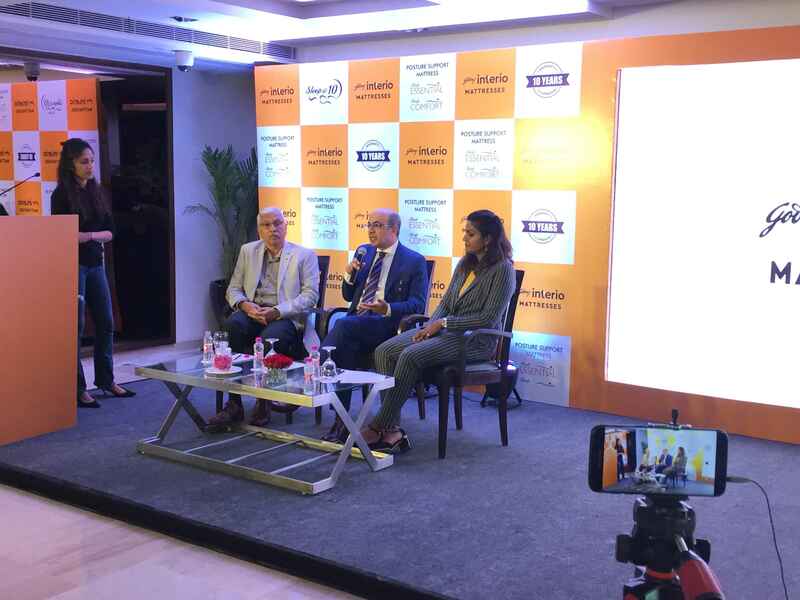 International footballer Aditi Chauhan, who is also a strong advocate of a disciplined sleep routine, launched the mattress and spoke about the role that a good sleep routine has played in her success as an athlete.